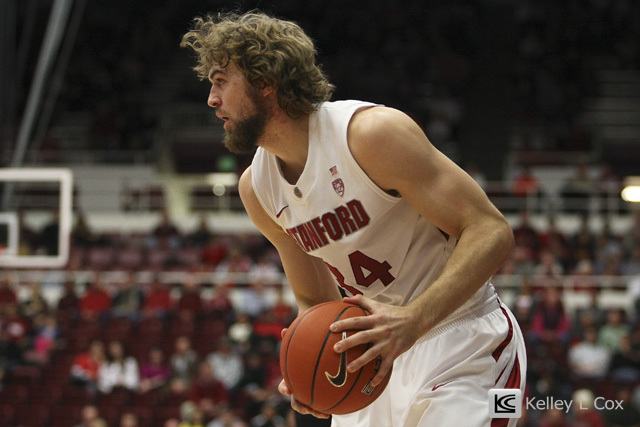 This was my first game covering Stanford Men's Basketball this season and though it's always exciting to see new faces I barely recognized Andrew Zimmermann (last year) with the new beard and shaggy hair he's sporting. 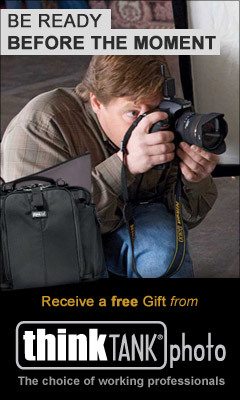 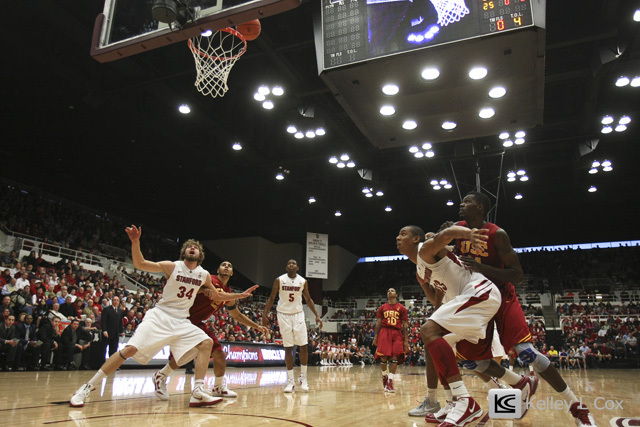 As with the spirit of all my other assignments the past few weeks, another close and exciting game! 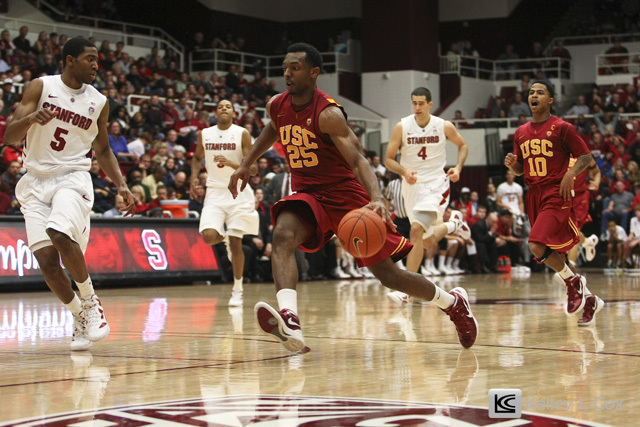 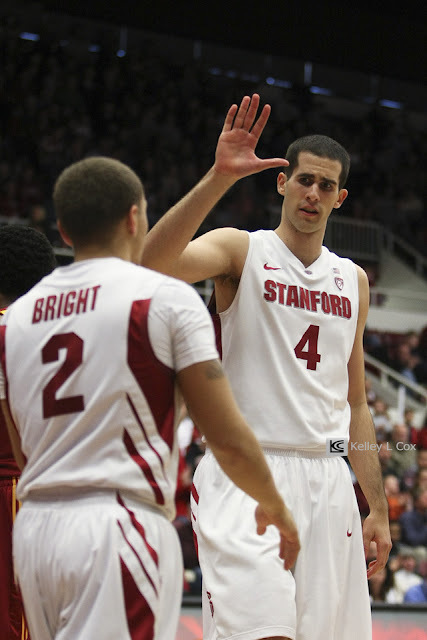 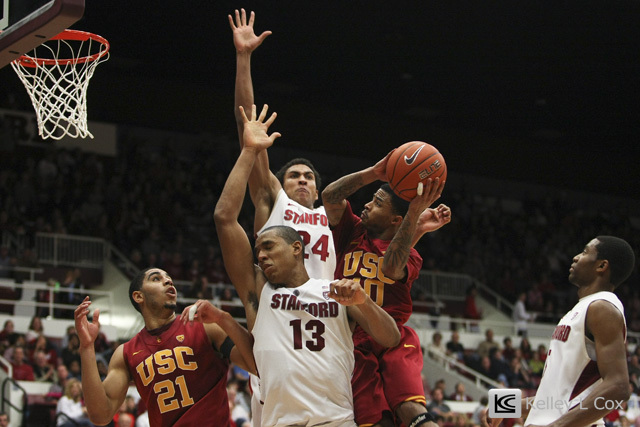 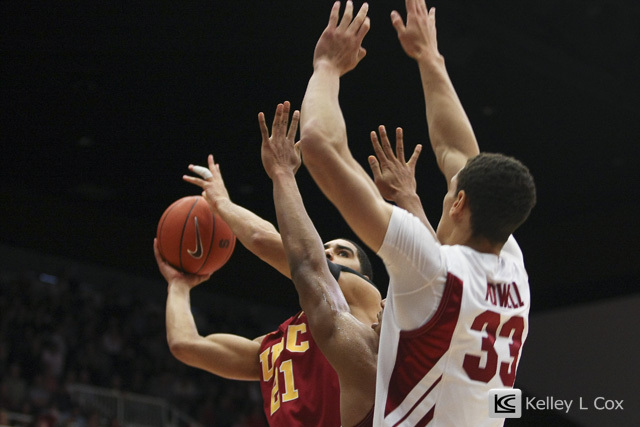 Stanford was able to pull away with the 51-43 win. 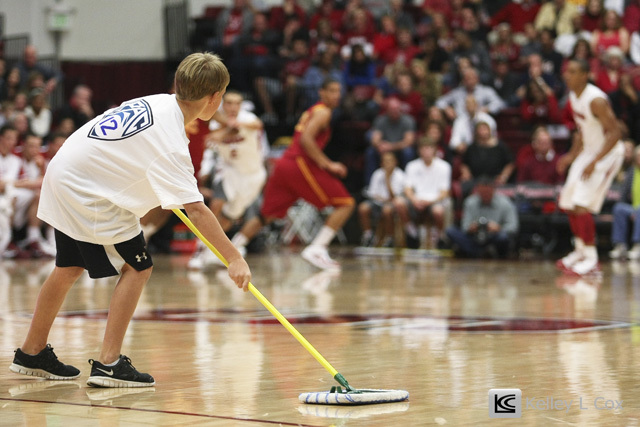 The star of the show was the floor mopper who had to mop a near mid court sweat puddle and narrowly avoid a fast break!